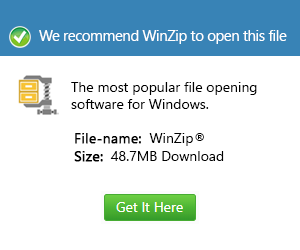 What is a big file and how do I open a big file? BIG is a game data file format used by Electronic Arts video games. It contains individual assets used by the game and zipped to save space. It is similar to an ELF file, but is modified and saved in a proprietary EA format. It can be imported as a MOD file into certain games to alter the gameplay.